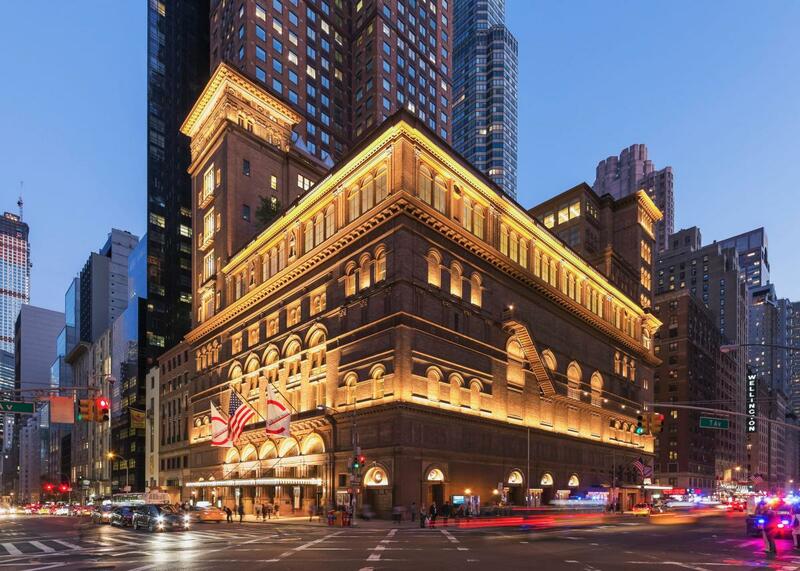 World-famous concert venue presents classical, jazz, world and popular music. Group tickets and tours are available by reservation. 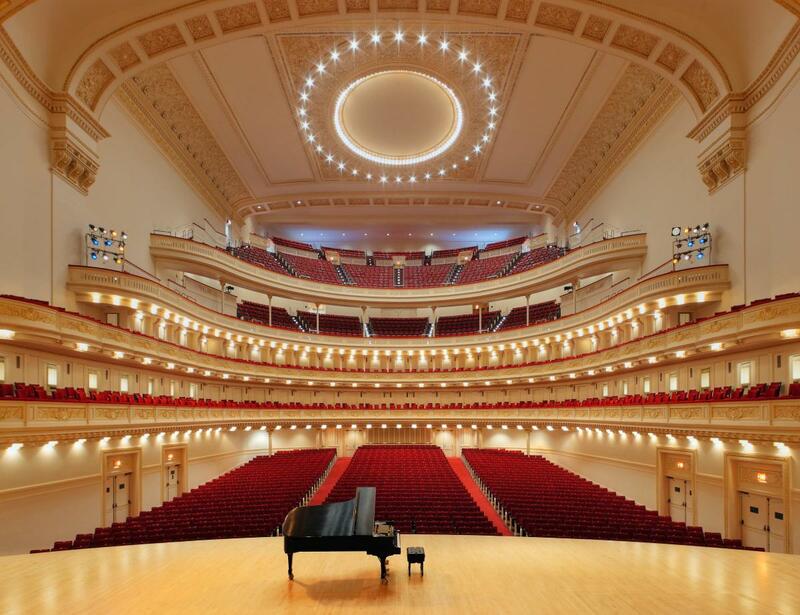 Legendary Stern Auditorium/Perelman Stage offers 2,804 seats, Weill Recital Hall 268 seats, and Zankel Hall 599 seats. Elegant spaces for receptions, parties and formal dining. Function rooms, 9; capacity 268–2,804 theater, 40–220 banquet, 30–180 cocktails; total 5,773 sq. ft. Closed annually, July–September.